We are the locksmith to call with your residential and commercial locksmith service needs in the Tampa Bay area. 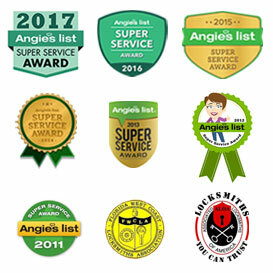 Our service area includes Pinellas, Pasco and North-West Tampa. We are available to help you 24 hours a day and can assist you in any locksmithing needs, locksmith services or questions. Palm Harbor : We have you covered for Residential and commercial locksmith services in Palm Harbor. Oldsmar : We offer a full range of locksmith services in Oldsmar. 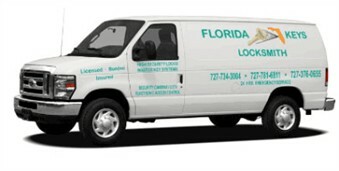 Clearwater : Contact Florida Keys Locksmith for Commercial, Industrial and Retail Lock Services in Clearwater. Dunedin : Entrust Florida Keys Locksmith for your security and locksmith needs in Dunedin. Ozona : Florida Keys Locksmith is local and will serve all of your security and locksmith needs in Ozona. Tarpon Springs : Need help with your locks in Tarpon Springs? Call Florida Keys Locksmith! Safety Harbor : Contact us for comprehensive Safety Harbor security and locksmith services. New Port Richey : Contact Florida Keys Locksmith for Residential, Commercial and Automotive Lock Services in New Port Richey. Trinity : We’re the Trinity locksmiths to call. Odessa : For all your security needs in Odessa, we can help. Land O’ Lakes : Land O’ Lakes clients call us for all of your security and locksmith service needs. Lutz : We have 24 assistance to help you with your security and locksmith service needs in Lutz.